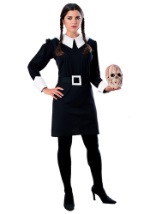 Choose your favorite character from our vault of classic and contemporary costumes inspired by books, TV, and movies. 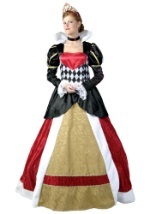 We have adult and child costumes from the latest movie releases as well as long-time classics like Alice in Wonderland and Betty Boop. 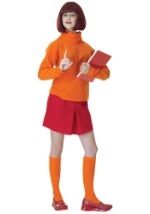 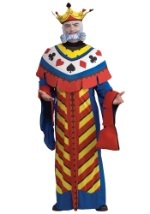 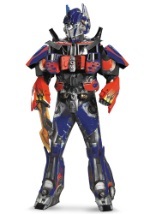 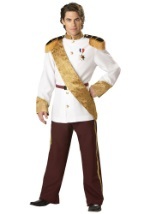 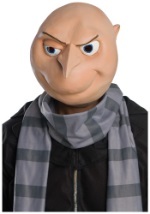 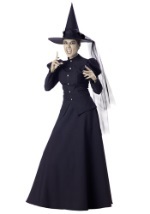 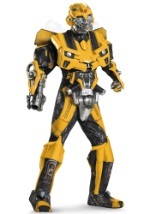 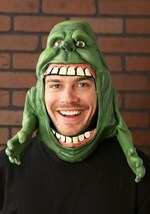 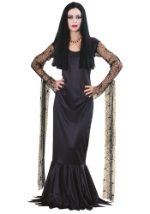 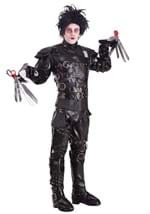 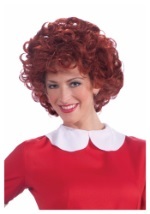 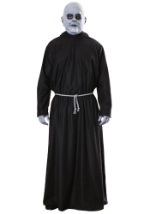 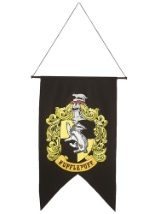 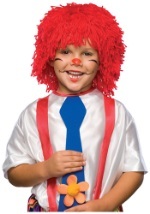 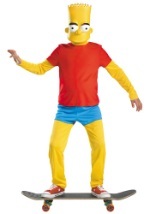 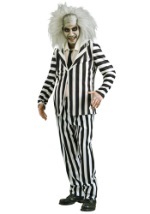 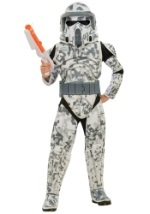 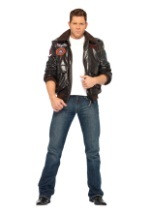 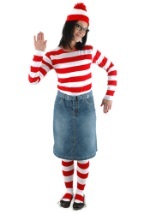 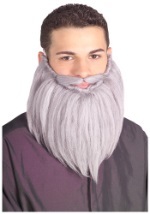 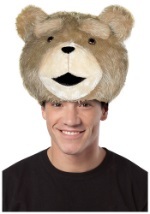 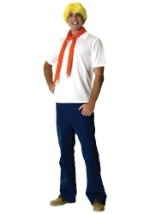 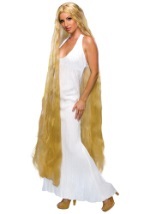 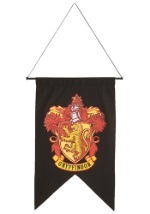 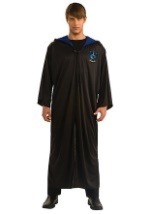 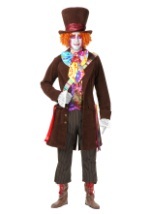 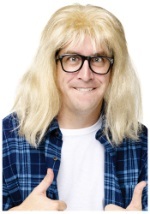 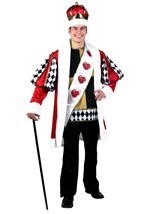 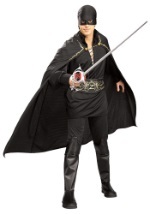 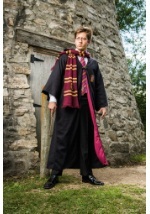 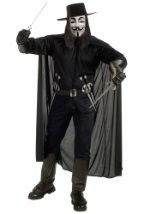 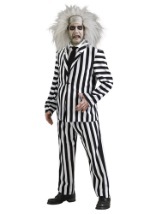 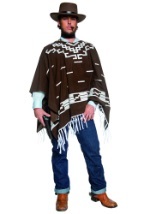 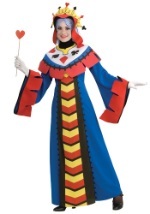 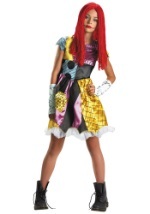 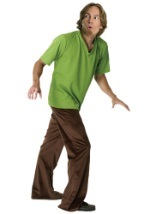 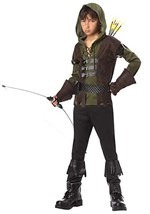 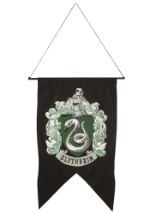 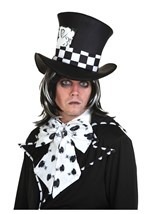 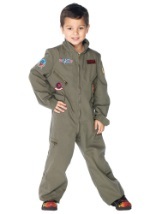 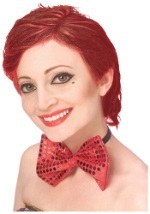 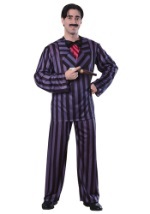 Find costumes for your whole group with our great selection of costumes from every title.